Spring is in the air here in Pittsburgh, and we hope that the weather is warming up for you as well! 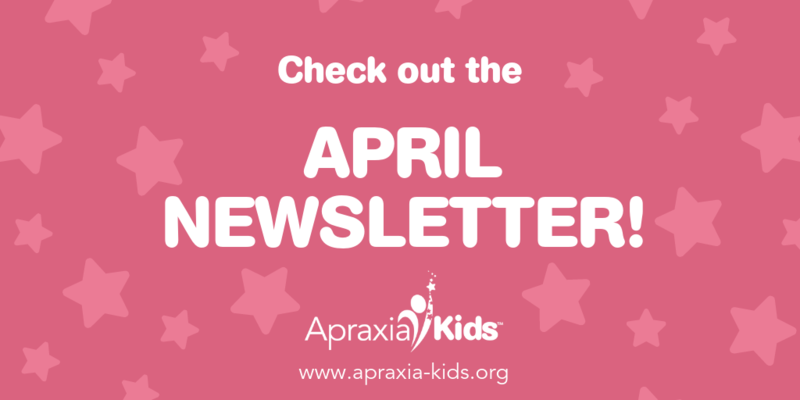 Spring presents so many opportunities for new beginnings and growth, and is a particularly exciting time for Apraxia Kids! 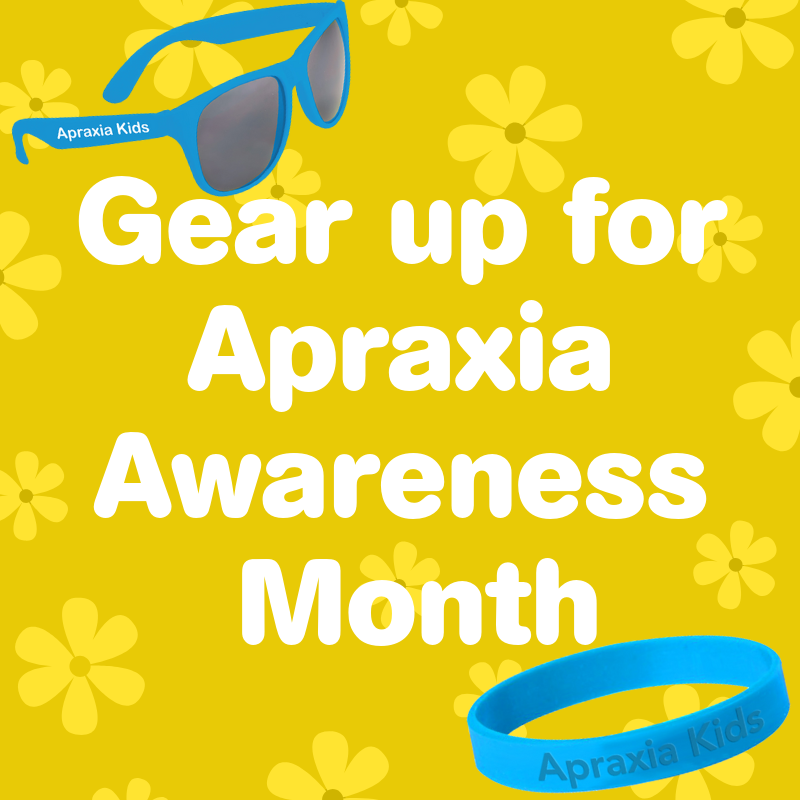 Just around the corner is Apraxia Awareness Month, where parents and professionals around the world will celebrate children with apraxia of speech in their local communities. Each year we have seen a remarkable increase in awareness of our cause, but we know that this important work is never done. 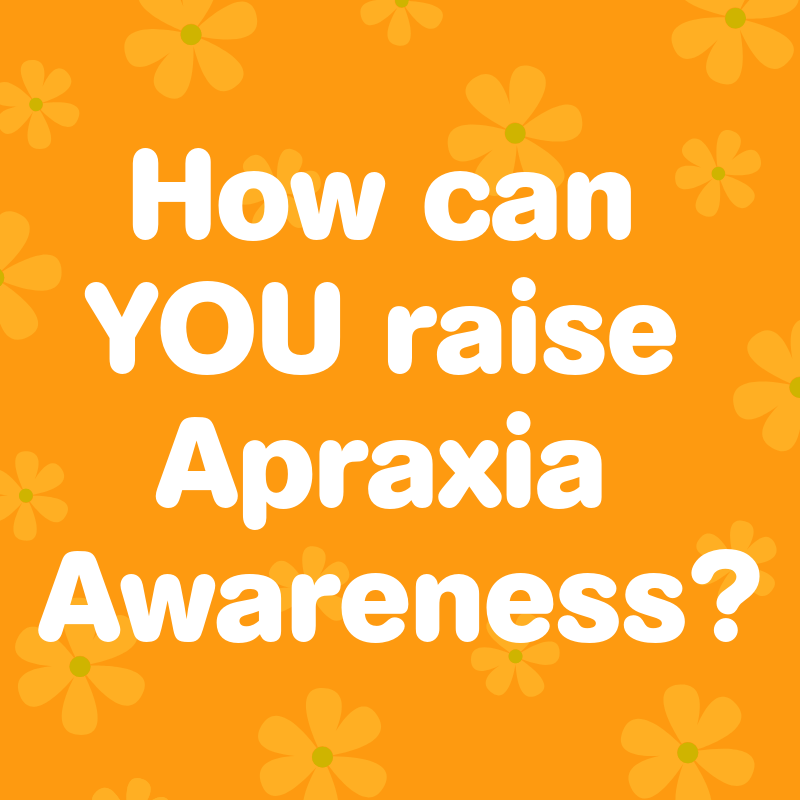 We are continually inspired by those who dedicate their time to raising awareness of childhood apraxia of speech, whether that is in their child’s classroom, in their workplace, or at a community event. 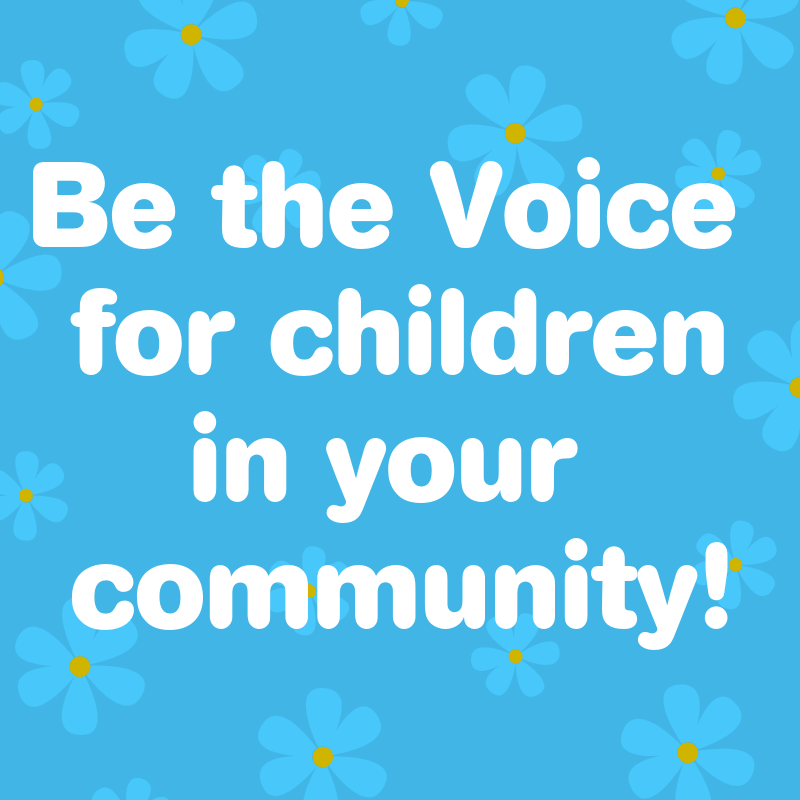 We cannot wait to see how you make an impact in your town, city, or state! Spring also begins our countdown to the National Conference! With less than 100 days until the conference begins, our office is abuzz with excitement to welcome parents and professionals to our hometown of Pittsburgh! We recently released the full schedule of sessions for this year’s conference. We were blown away by the interest in speaking at the conference and, beyond that, the incredibly high quality of proposals. For the first time, there will be no repeat sessions offered at our conference. 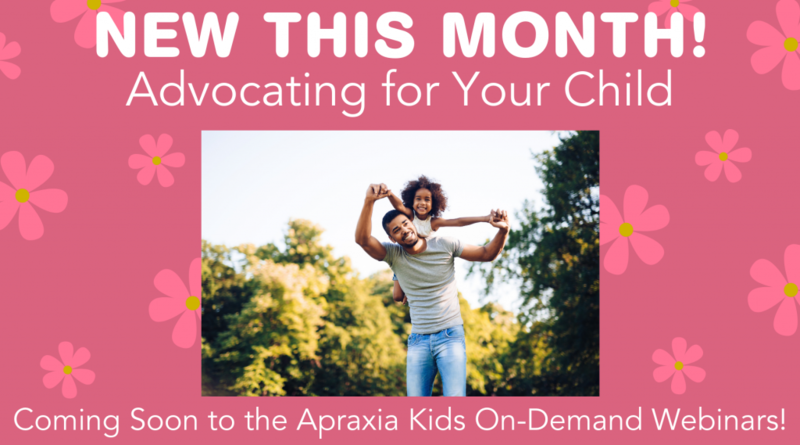 We hope that both parents and professionals in attendance feel empowered by these sessions to be better therapists, advocates, and supporters of children with apraxia of speech! 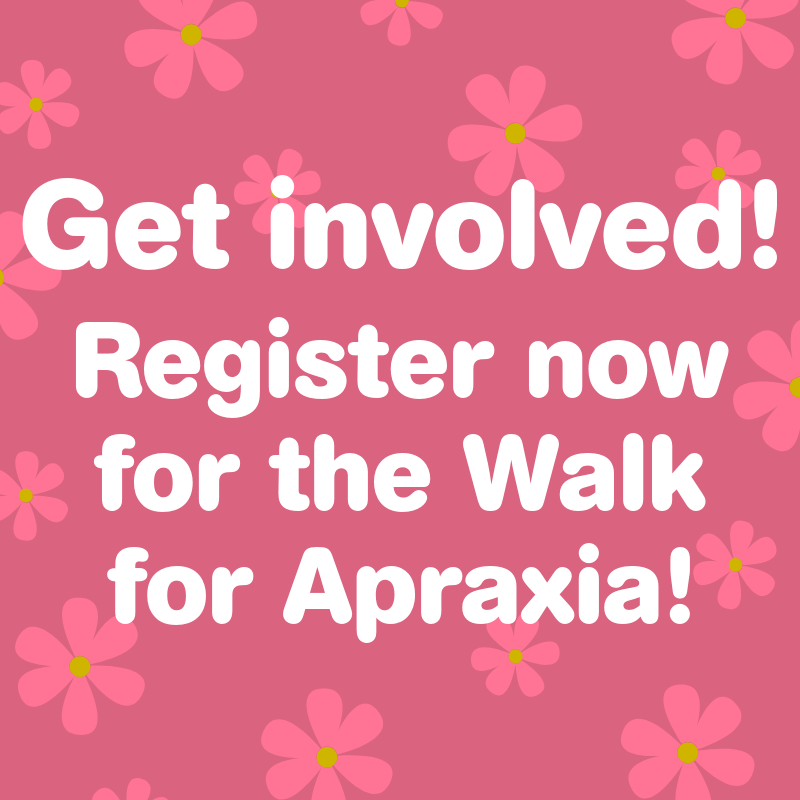 Before we know it, summer will be here and we will be embracing our apraxia family at the conference! It truly is an opportunity that is unlike any other, and we hope you will join us! Sign up here to receive our newsletter in your inbox every month!